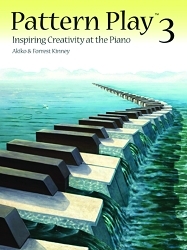 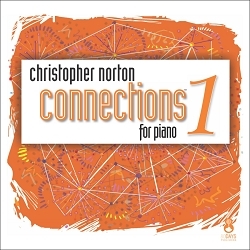 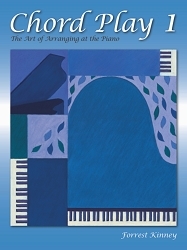 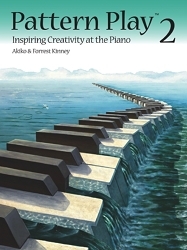 This book of piano pieces and one song is unique in stylistic variety. 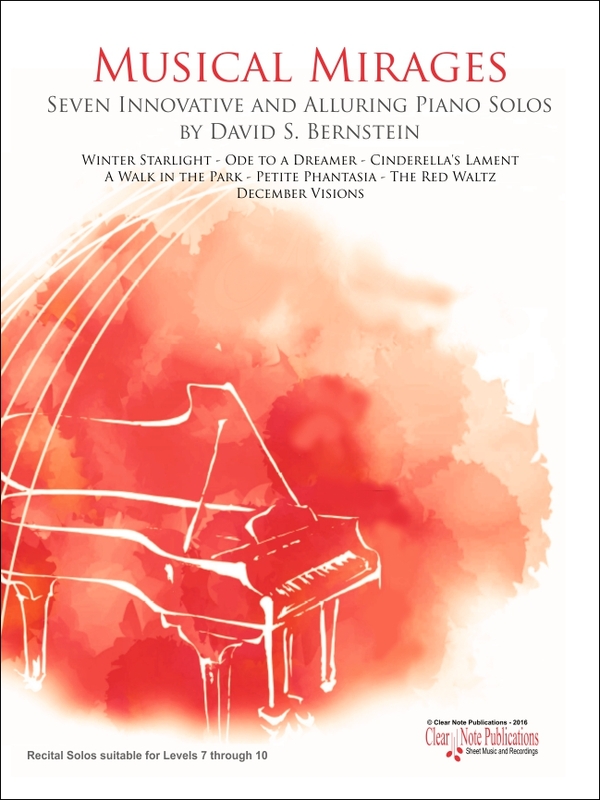 From the very lyrical Winter Starlight to the quirky December Visions, every experienced pianist will find treasures for enjoyment and performance. 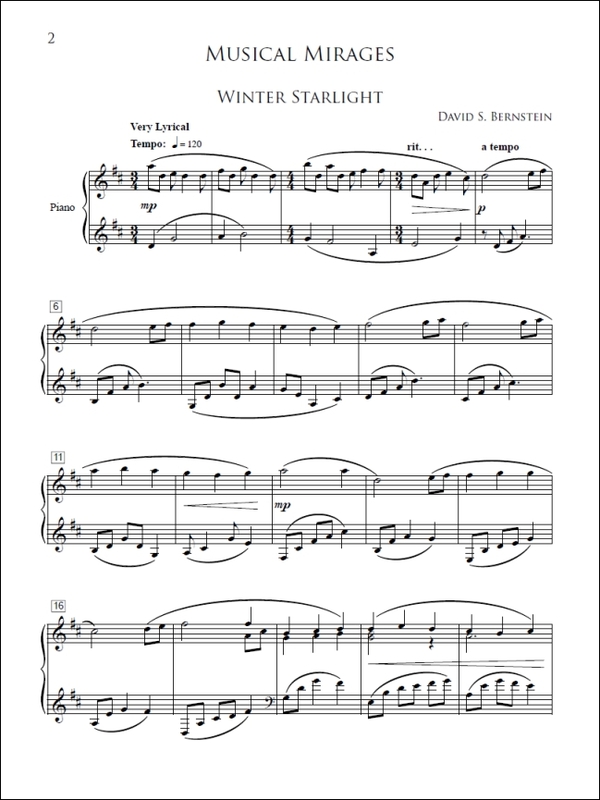 Lush harmonies, unforgettable melodies, and rhythms that make you feel like skipping or dancing are all part of David Bernstein's creative collection. 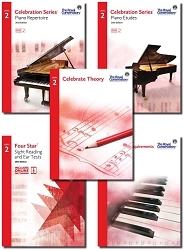 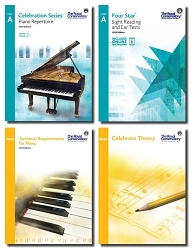 Whether you are looking for new music for yourself or for an advanced student, this collection of seven musical gems will add sparkle to your existing repertoire. 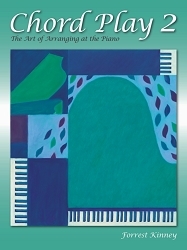 Bernstein's imaginative titles inspire the performer to incorporate a plethora of colors into their playing. 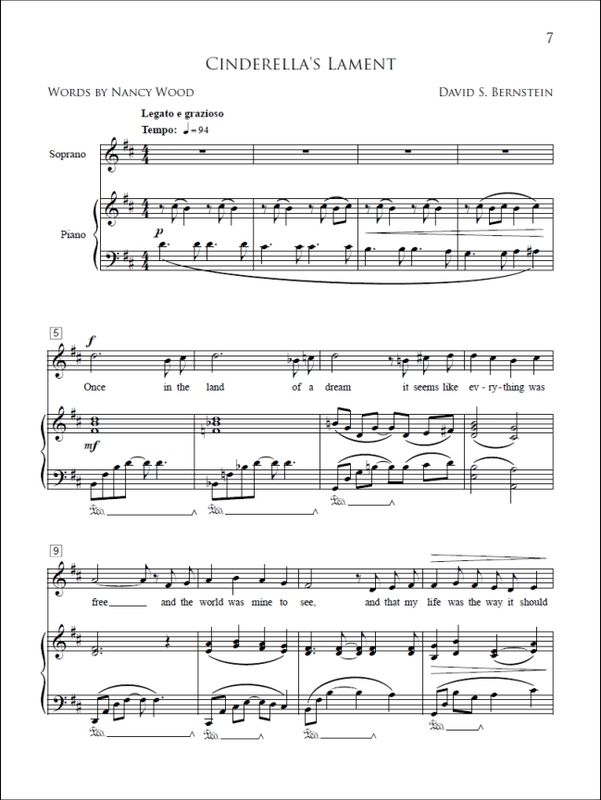 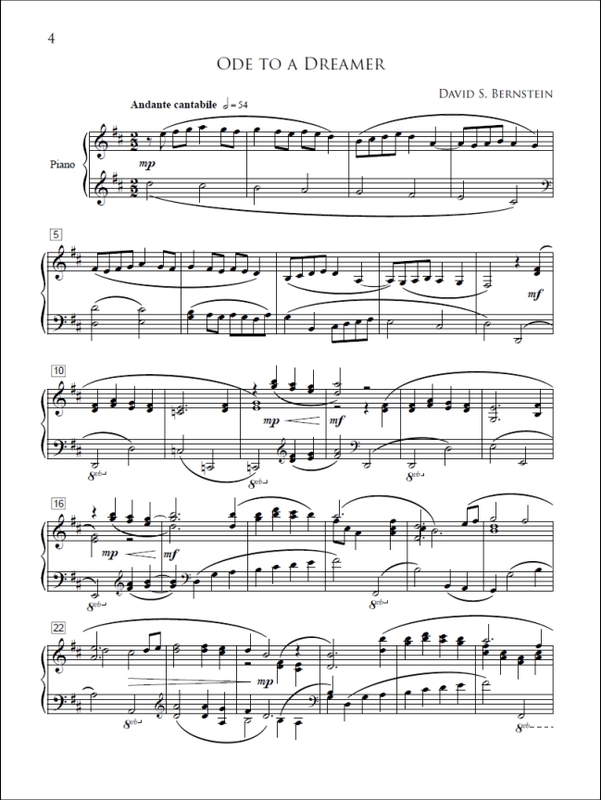 A bonus for pianists, Cinderella's Lament, for soprano and piano, offers an opportunity for two musicians to work together.